Denmark - History - German occupation, 1940-1945 - Fiction. World War, 1939-1945 - Underground movements - Denmark - Fiction. 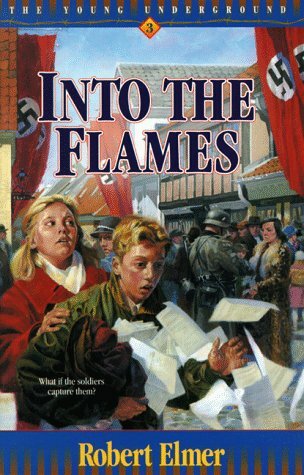 World War, 1939-1945 - Underground movements - Denmark - Juvenile fiction. Twelve-year-old Peter and Elise Andersen have secretly taken on a risky new assignment delivering illegal newspapers for the Danish Underground! Bringing news of freedom and deliverance to the people of Denmark seems like the perfect way to help fight the Nazis until soldiers nearly sabotage their mission. Is class troublemaker Keld Poulsen spying on Peter and Elise? Will he report them to the Nazis? Armed with secret code names, Peter and Elise must elude Keld in spite of his threats. When the Nazis plot to raid newspaper headquarters, the twins rush to help their friends in the Underground but will they find themselves cornered by German soldiers?